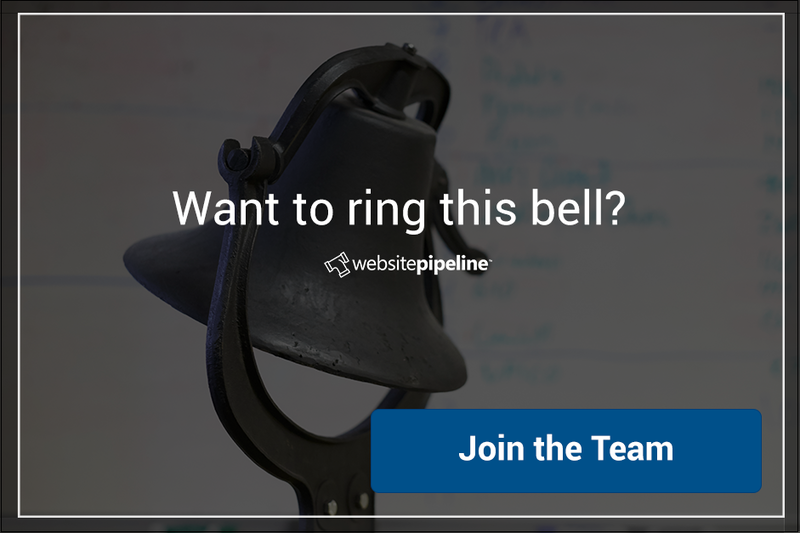 This week, three more employees joined the Website Pipeline crew. 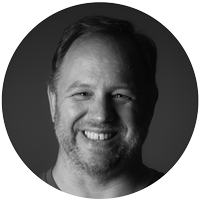 Ken Stewart brings 20 years of experience leading highly profitable, innovative programs for companies primarily in IT services industries. He'll be joining our PM team in the role of project manager. Liz George is a recent Clemson graduate who worked in technical and marketing roles during her college career, and she will be joining our sales team. She was born in Australia and never lost her Aussie Pride. Chandler Watts is a recent graduate of the University of South Carolina who is joining our Sales team, and also worked in marketing during his college days. He enjoys outdoor sports, including mountain biking and fishing. 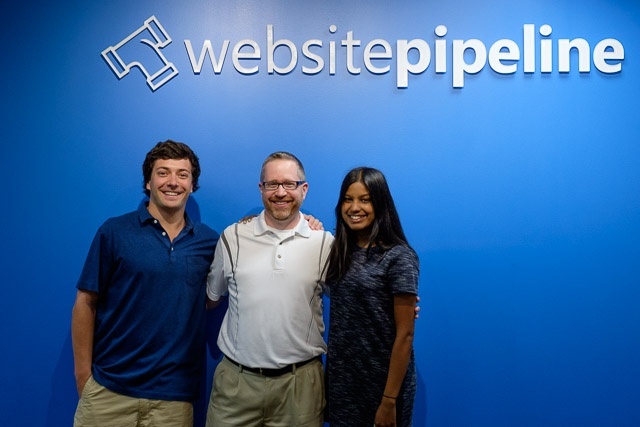 Look for more on Liz, Chandler, and Ken in upcoming Employee Spotlight posts!